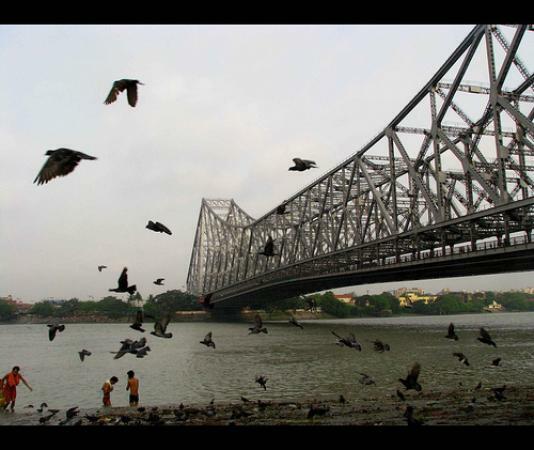 Kolkata is the city full of joy, colors, festivals but it does have dark secrets and mysteries. Every city has this dark side where unsolved mysteries, paranormal activities occur. 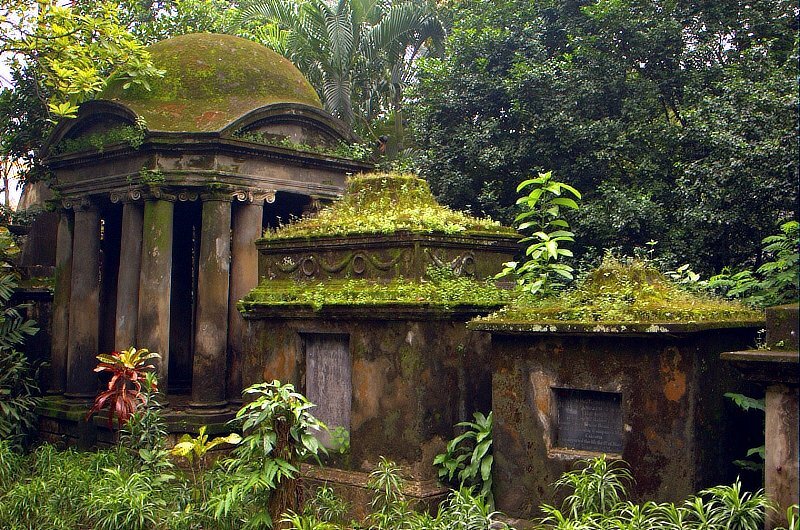 Today we will talk about haunted places in Kolkata. 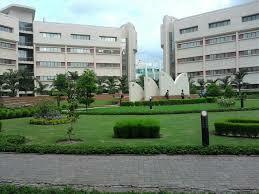 Wipro office in salt lake area is said to be a victim of paranormal activities. Locals believed that the office is built on an old graveyard and seen strange happenings in that area. Tower 3 of the office believed to be shut down due to the presence of ghosts. Employees often complain of hearing strange voices whenever they step out of the building. Hastings House is also one of the haunted places in Kolkata. Presently it’s the Women’s College of Calcutta University. People often hear the sound of footstep of the stairs of this house. People believed that it’s of Warren Hastings who come up to look for some folder. The folder that must have saved his life from getting arraign in London. Some people say that a Boy who lost his life playing football haunt this historical landmark. Many People face injuries while playing football. Lower circular road cemetery is another place where people have encountered paranormal activities. It is believed that There was a civil servant in the British era, Sir William Hay MacNaghten, who was brutally killed in the first Anglo-Afghan War. His body was ripped apart and cut into pieces. His wife went to Afghanistan and assembled the left-pieces and buried in Kolkata. People believed that nearby tree starts shivering whenever someone narrates this story there. 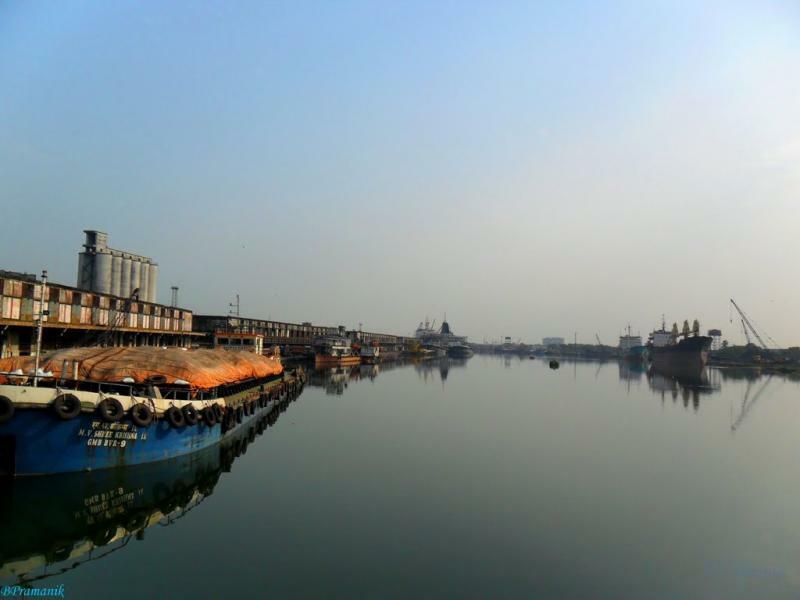 Kolkata Dockyard is least famous for haunted stories. It was once owned by Nawab Wajid Ali Shah of Awadh. Residents believed that Ali Shah’s spirit wanders around this property in order to get revenge from Britishers for acquiring his land. Rabindra Sarovar Metro Station believed to be one of the most haunted places in Kolkata. 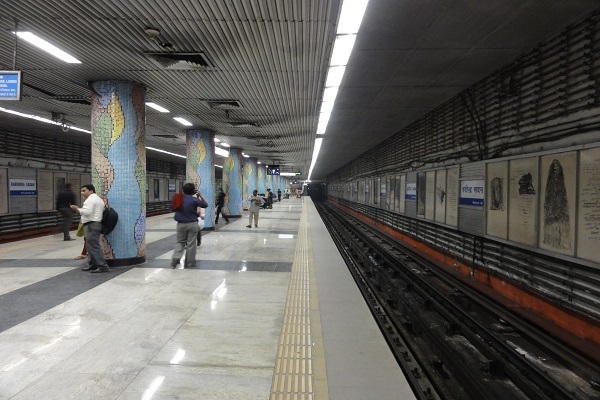 Ironically, more than 90% of suicides happen in this metro station. The pilot of last metro train believed that he saw figures, spirits moving aimlessly around this railway station. Residents of Kolkata say that you won’t find any human in this busiest metro station at the time of last local. Back to 1930s, Horse Race King George Williams who loved his horses more than anything. There was one horse named Pride a pearl white horse which was Williams favorite. She was known as the queen of the tracks who won many races and created a fortune for Williams. 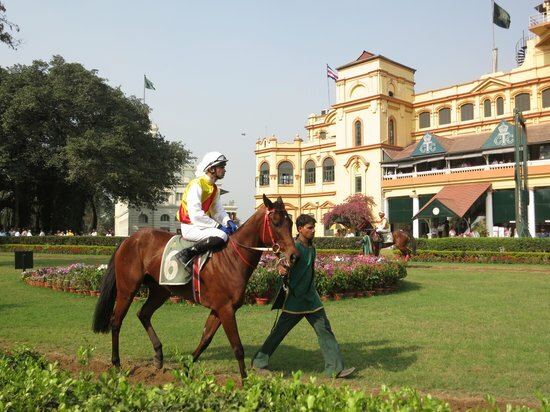 As years go by and Pride gets old, She lost her last race in Annual Calcutta Derby which cost Williams everything. Next day, Pride was found dead. People believed that if you go there by moonlight you often get to watch Pride running through the race course. Group of Tourist once visited this place at night and followed by various spirits which leads to strange mishappenings. One of them got an asthma attack and others fell ill. Residents around this place keep their windows shut all the time in fear of this place. It is believed to be one of the most haunted places in Kolkata. Camera dysfunctions, Wierd noises, Health issues, Strange Presence are some of the activities which do occur here. 300 Years old building said to be the most powerful building in the Kolkata. But this was the place where revolutionaries i.e. Binay, Badal, and Dinesh Killed Captain Simpson of East India Company. People believed that caretaker of this place cant work more than a month because of Simpson’s Spirit wanders around this place. National library of Alipore is center of aspiring readers. But its also believed to be affected by various paranormal activities felt by readers and workers there. People reading alone in library felt Noises, Footsteps down the hall and presence of someone breathing down their neck. Some believed to be the wife of Lord Metcalfe roam around corridors and hall of this 250 Years Old building. Wrestlers who practice there under the Howrah Bridge which is near the Mullick Ghat flower market saw some waving hands out of Ganges around 4 AM. People believed that these spirits are of those people who lost their life drowning or suicides in the Ganges. 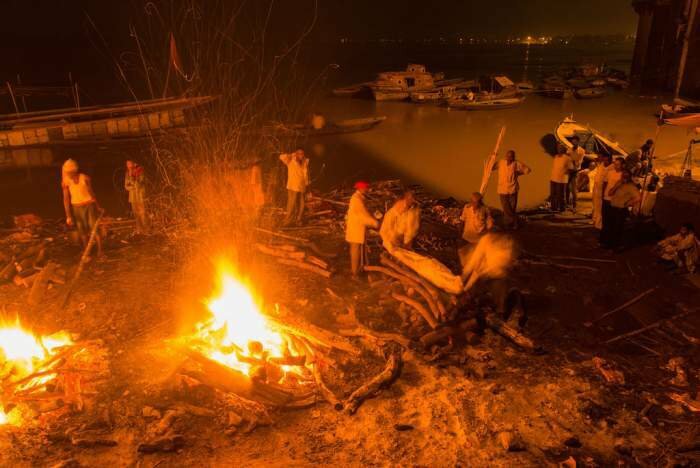 Famous Oldest Burning Ghats in Kolkata made it to the list of Haunted places in Kolkata. People Around believed that at the night of Kali Puja, Aghoris came there and eat the leftover flesh of burnt bodies and perform various rites and invoke shamshaan kali, Their reigning Diety.